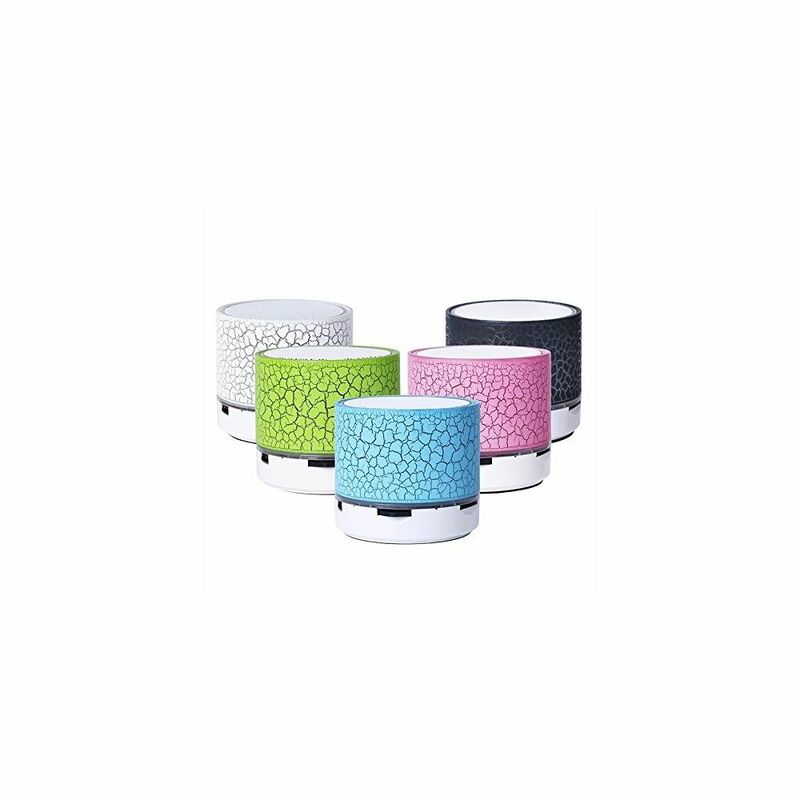 Bluetooth Speaker With Led Lights Is Compatible With Pc, Laptop, Mp3/4 Player, Tf/Microsd, Usb Flash Drive And Any Audio Device That Is Bluetooth Compatible. Bluetooth Connectivity To Any Compatible Device Ensures Good Interference-Free Performance, High Data Rate, High Quality And Efficiency. It Comes With Built-In Fm Radio To Listen To Your Favorite Radio Stations. In Addition Detachable And Rechargeable Lithium Battery Is Also Included. Usb Plug & Play, Cool Design & Convenient To Use.